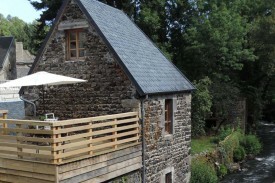 Looking for a B&B holiday home in Auvergne? 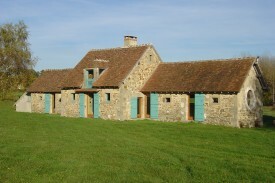 Take a look below for a holiday homes or holiday apartment in Auvergne. Change the options on the left-hand side to find more results. The Gites 63 Kitty & Sécotine along the fishing pond, park of 4000m², petanque and badminton... At 500m from the beaches of the water... Activities. 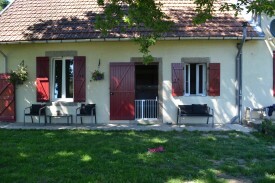 Luxurious, spacious rental home in the South of the French Auvergne, fully equipped and renovated in the ancient rural style. 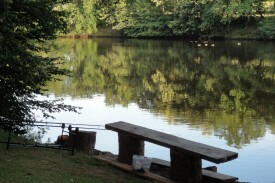 Nature and tranquility. 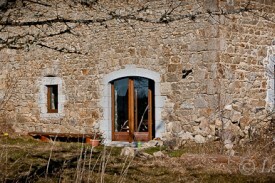 PEACE AND QUIET, NATURE AND COMFORT: RELAX AND ENJOY! 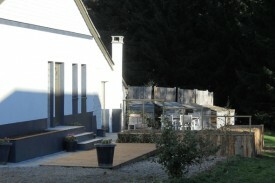 Dog camping site, Safaritent & cottage with swimmingpool Les Cerisiers, Lapeyrouse (Puy-de-Dôme) France.